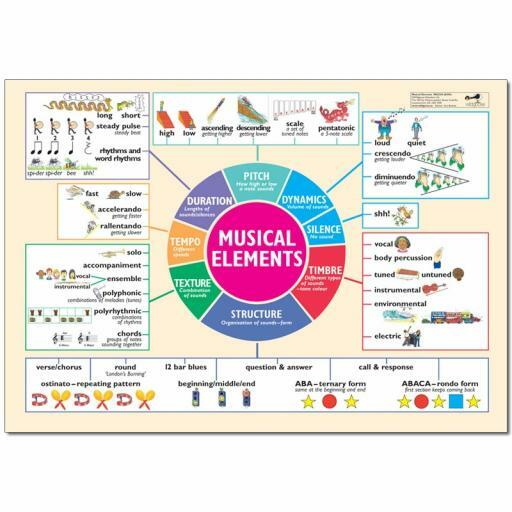 A clear and simple way to demystify the complexities of musical terminology for both teachers and pupils. 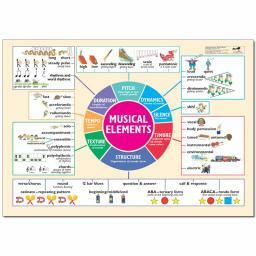 The deskmat highlights each of the musical elements, along with the corresponding musical vocabulary. It provides a clear point of reference.